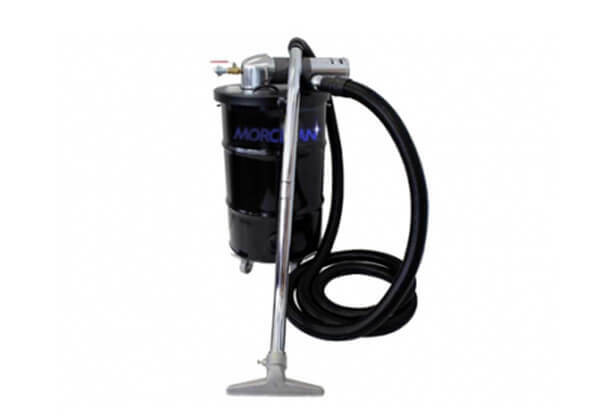 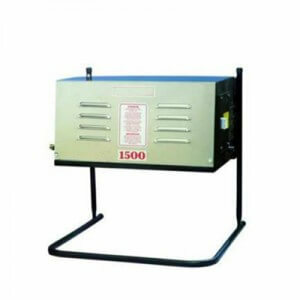 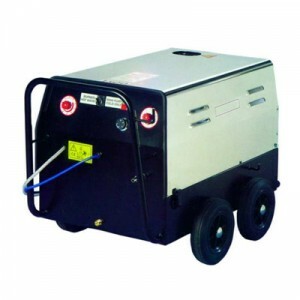 Our range of Air Powered ATEX Pressure Washers are available in various combinations of pressure and flow. 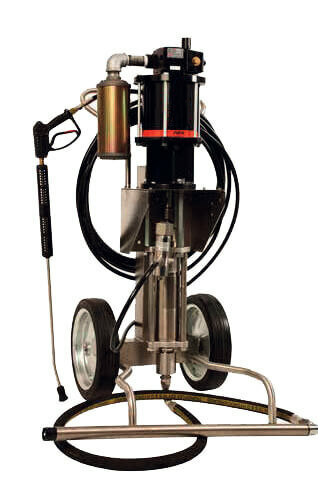 Air powered machines reduce costs versus equivalent electric machine and satisfy ATEX requirements, when an air supply is available. 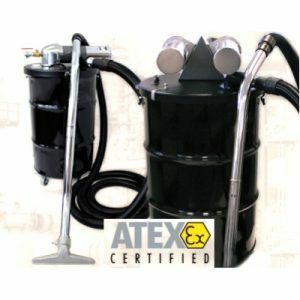 Have you seen our other ATEX products?